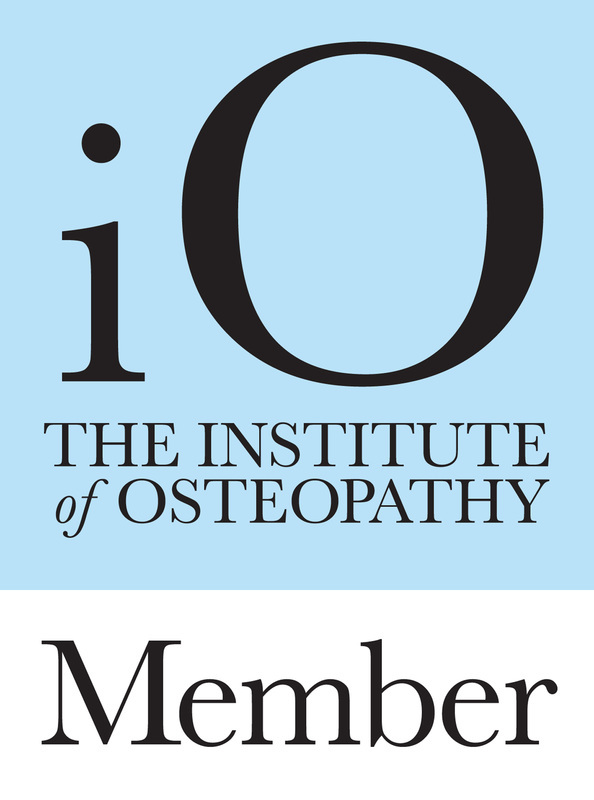 Nick White, Kelly Haines and Nikki Straughan are members of the Institute of Osteopathy (iO). The iO is the largest membership body of osteopaths in the UK and works to unite, support, develop and promote the osteopathic profession for the benefit of patient health. Nick started The White Practice in 2007 and has enjoyed treating patients from young babies to their grandparents or great grandparents. "Osteopathy is often like piecing together a jigsaw puzzle and every case is different - but our patients tell us we are getting it right and when their pain is reduced our job is so rewarding"
Earlier in the summer, Nick finished his Postgraduate certificate in Animal Osteopathy and has been enjoying treating horses and dogs since. Having won the academic achievement prize for highest grade score, he has also been asked to help with teaching at The Osteopathic Centre for Animals. If you would like to speak to him regarding your animal please do contact him. Kelly joined the practice in 2010 when she moved to the area from London where she had previously been working as an orchestral musician. As well as treating general musculoskeletal aches and pains she has specialist interest in the diagnosis and treatment of sports injuries. She looks at the biomechanics of sports performance to better understand how injuries occur in order to help repair and rehabilitate them. She is a keen triathlete and Crossfit athlete so has particular understanding of cycling, running, swimming, body conditioning and weight lifting. ​She uses a combination of osteopathy, ultrasound therapy, acupuncture and sports taping to provide the best treatment for her patients who range in age from the very young to retirees. Kelly also enjoys treating babies using the gentle cranial osteopathic techniques and has spent considerable time studying with the Sutherland Cranial College. Nikki Straughan, B.Ost, graduated from the British School of Osteopathy. Previously she worked at the Osteopathic Centre for Children in London, gaining a wealth of experience treating pregnant mums, babies and children, whilst studying for a Masters degree. Nikki uses a combination of cranial and structural techniques to treat her patients, and is also interested in treating sporting injuries. 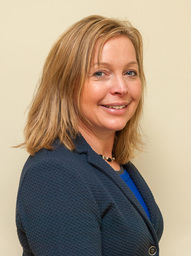 Georgie Hawkins is our Practice Manager. Georgie started at The White Practice in 2014 and organises the day to day running of The White Practice. Georgie's background is PR, Marketing, Sales and Estate Agency. Having lived in The Stroud Valleys all her life she is full of local knowledge. If you have any queries with regards to appointments made or have any questions please ask Georgie or email her direct by clicking here. We have recently welcomed Clare Herrington to our 'Reception team' to work alongside Georgie Hawkins and Lucinda White.